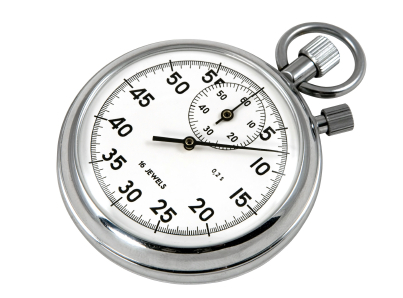 HR recruiters spend an inordinate amount of their time scanning candidate resumes. But from various studies, we’ve all heard how little time that translates to on a per resume basis: about 6 seconds. It’s a clear testament to the humungous mountain of resumes to be dealt with in this age of digital recruitment. That’s it. Obviously, I can’t fault recruiters for taking such a summary glance. They are positively deluged. But in my mind, it only drives home the inadequacy of resume screening in online recruitment. Not surprisingly, I am a very big advocate of using competency-based screening instead. And I can say, clients of ours who’ve made the switch from traditional resume reviews to competency assessment screening report that they are now hiring candidates they never in the past would have considered based on their resume AND that they’re performing better. Oh… and they have a lot more free time too. OK, need to get back to my mission of converting the world of HR.